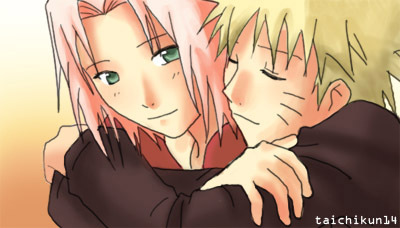 happy birthday to narusaku4life3g and manga reader. its party time! That's true. You share mine. But really, it doesn't matter. What matter is our birthday today and we are thankful for all of you guys for birthday wishes.